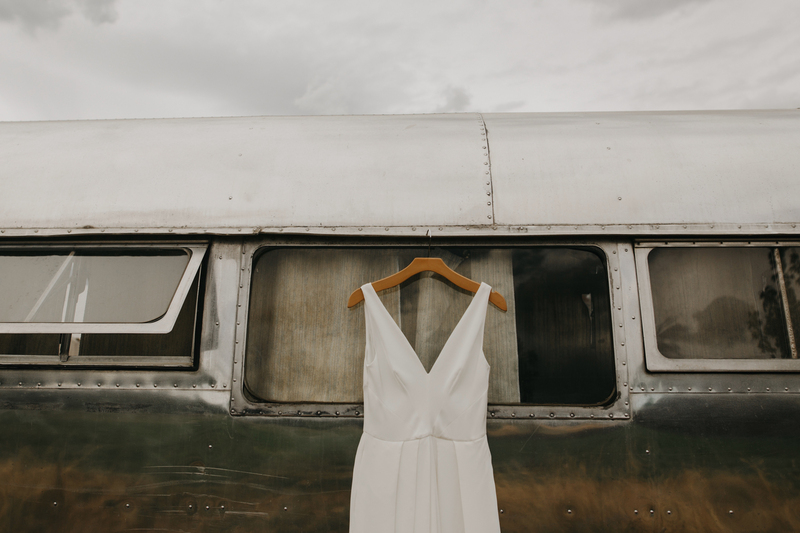 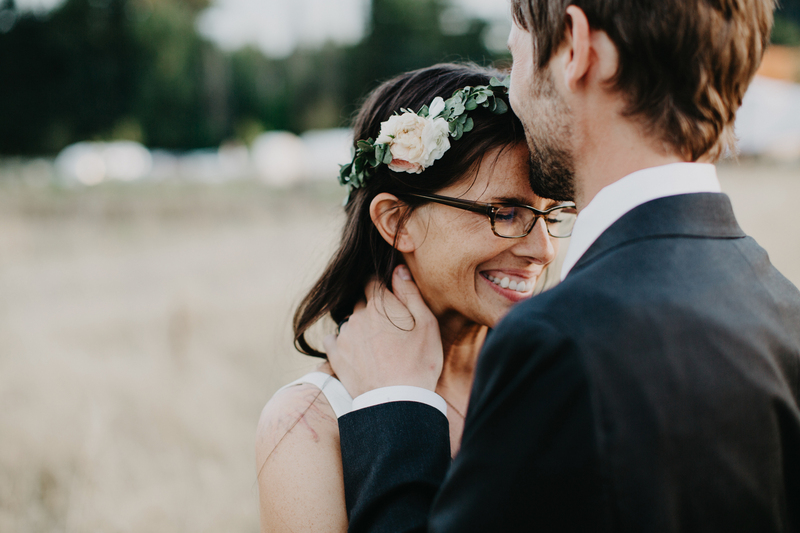 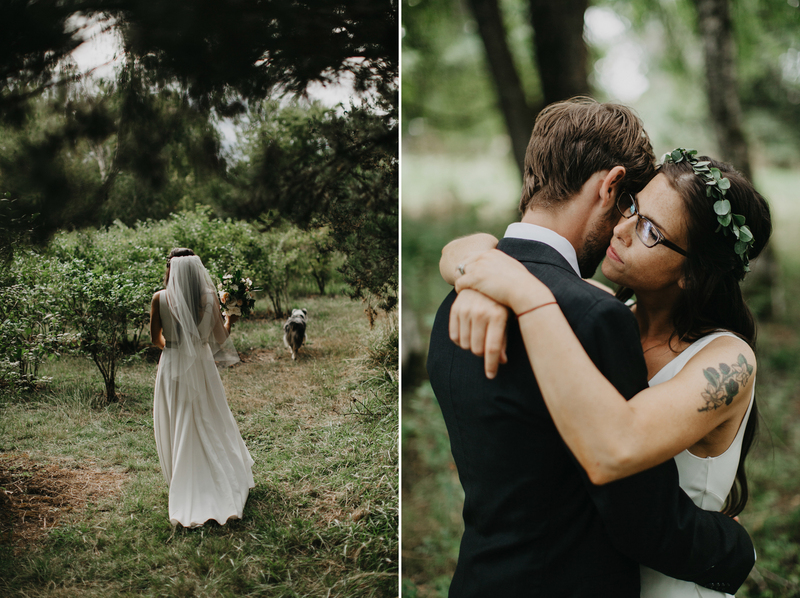 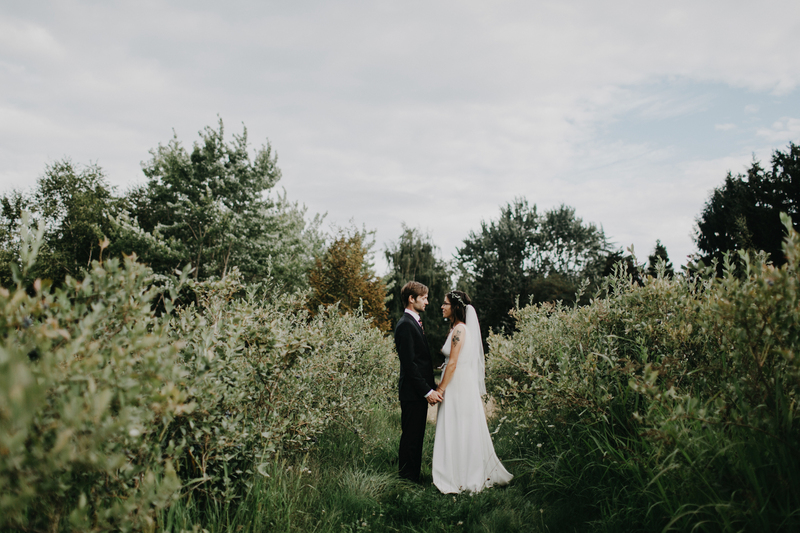 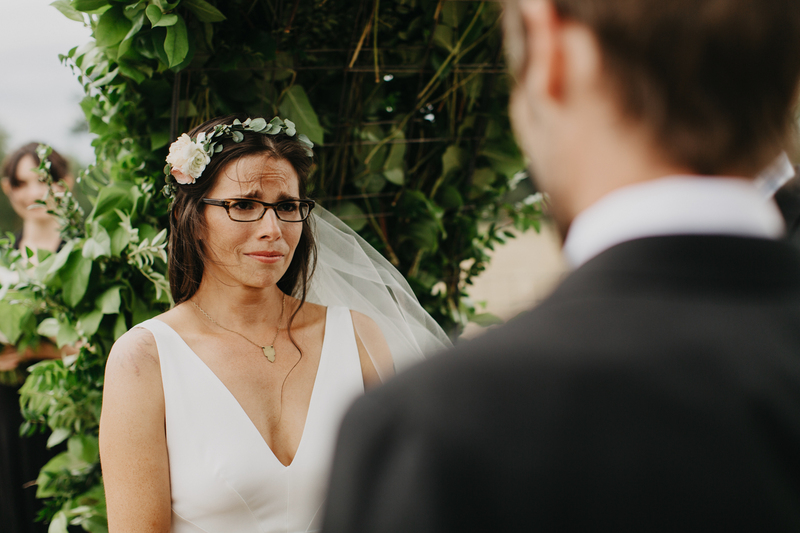 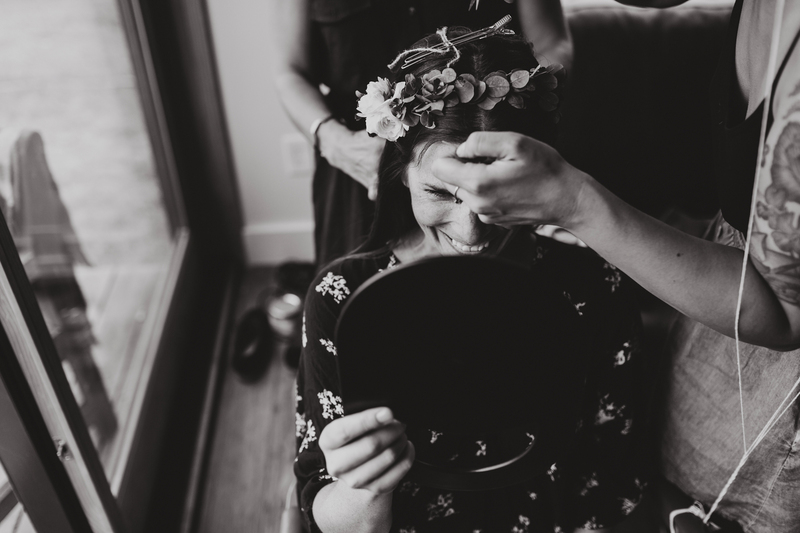 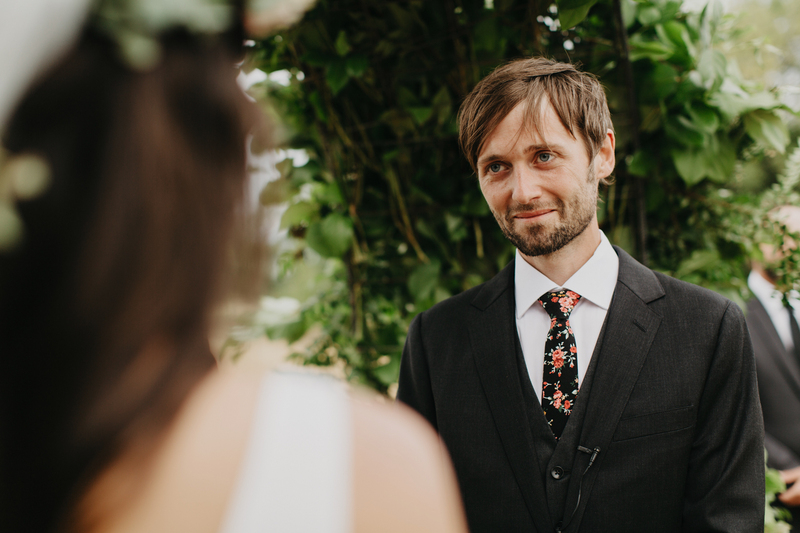 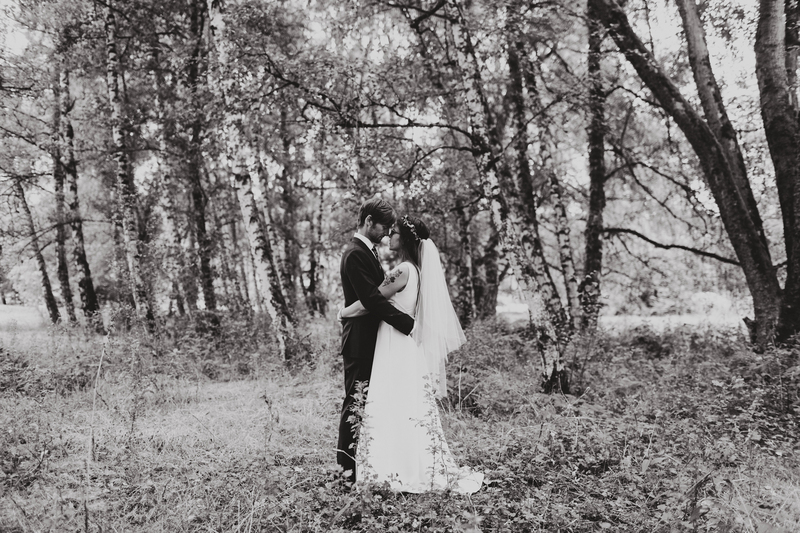 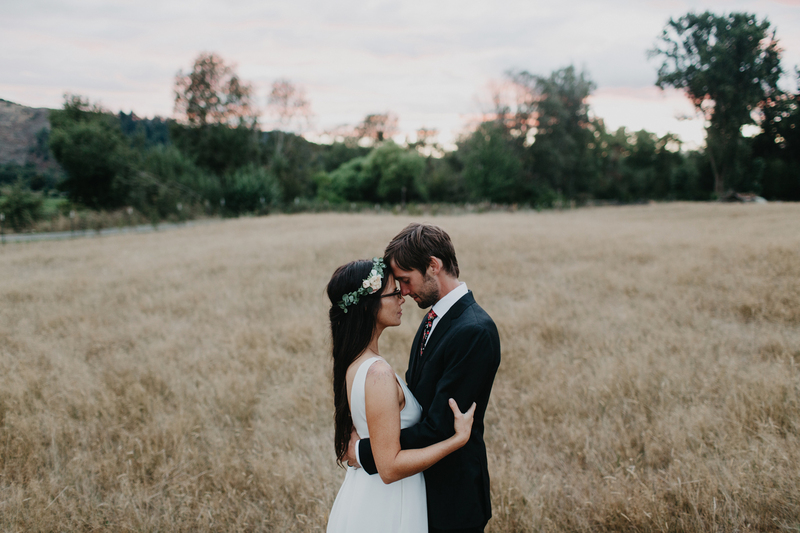 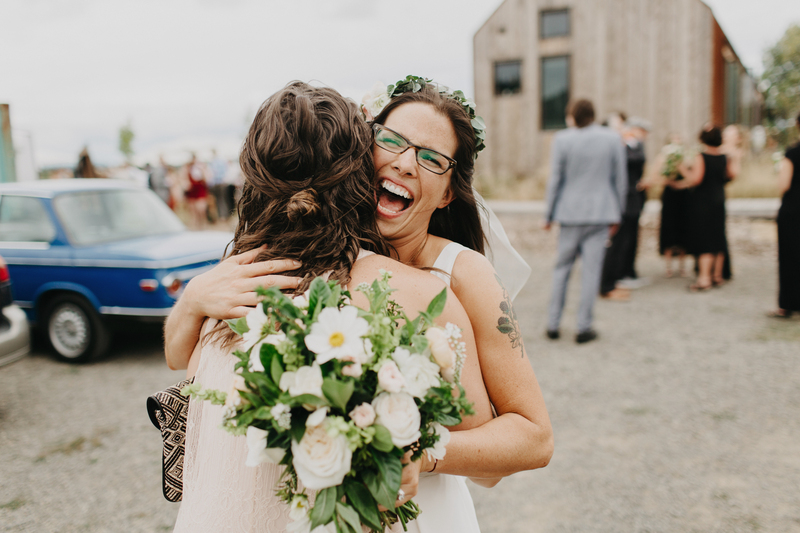 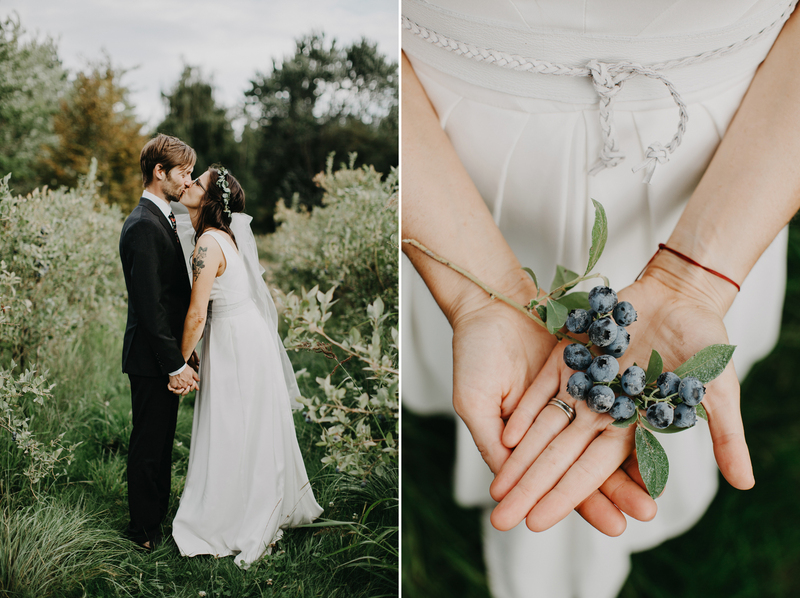 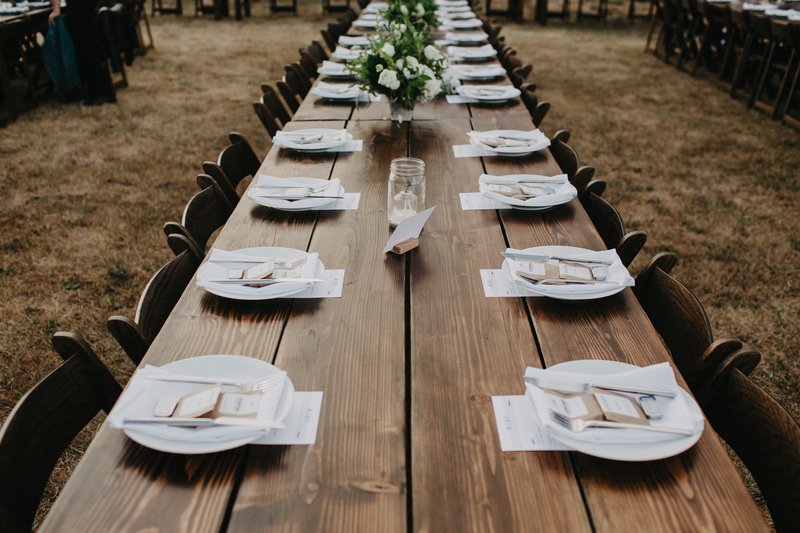 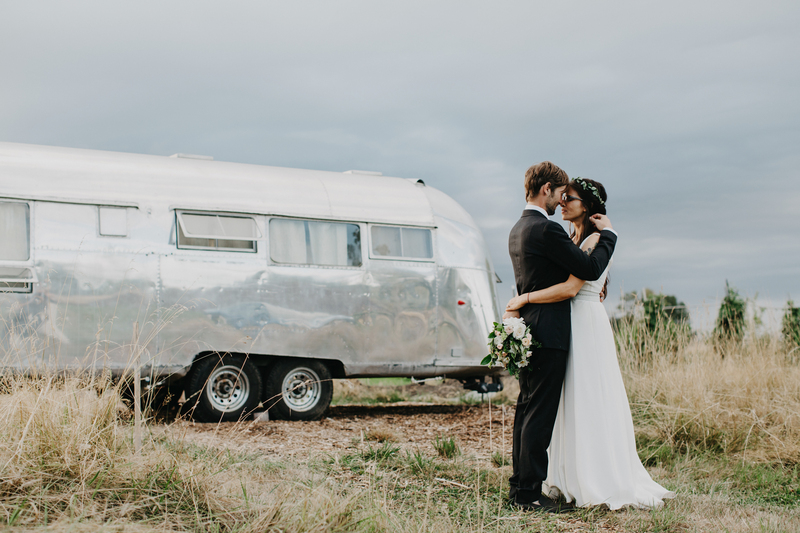 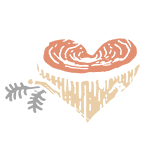 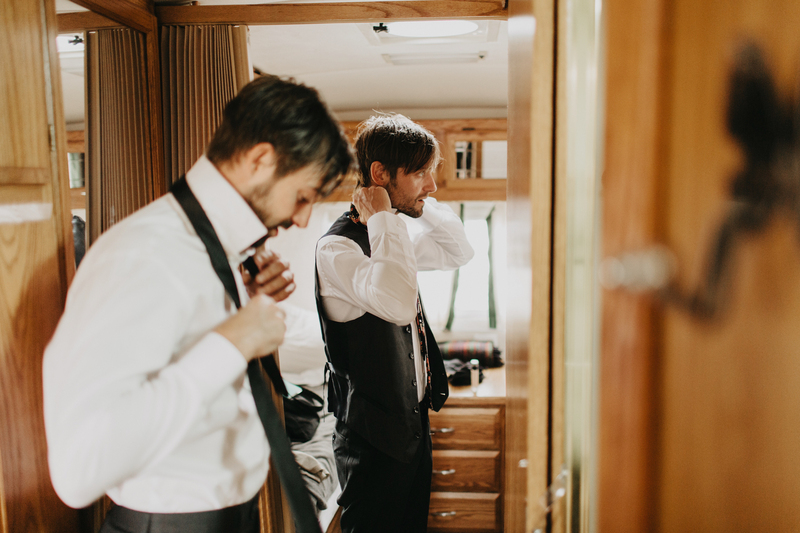 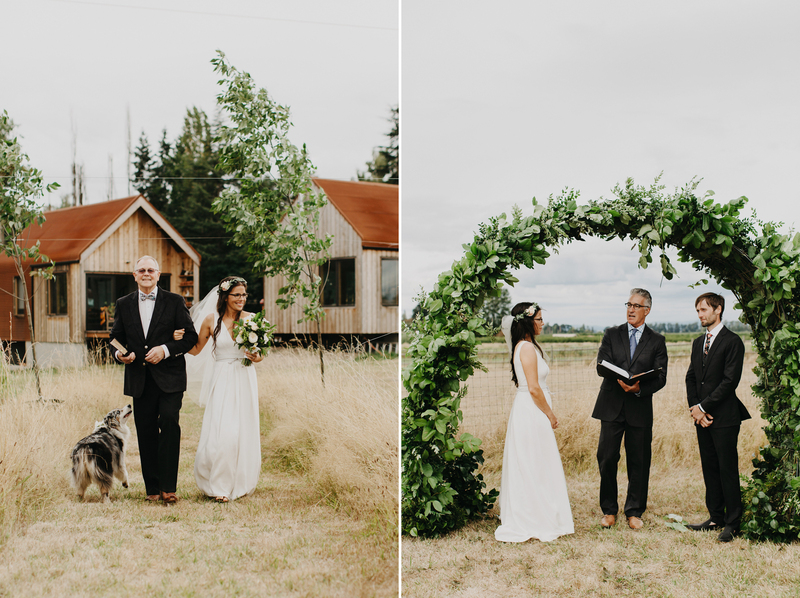 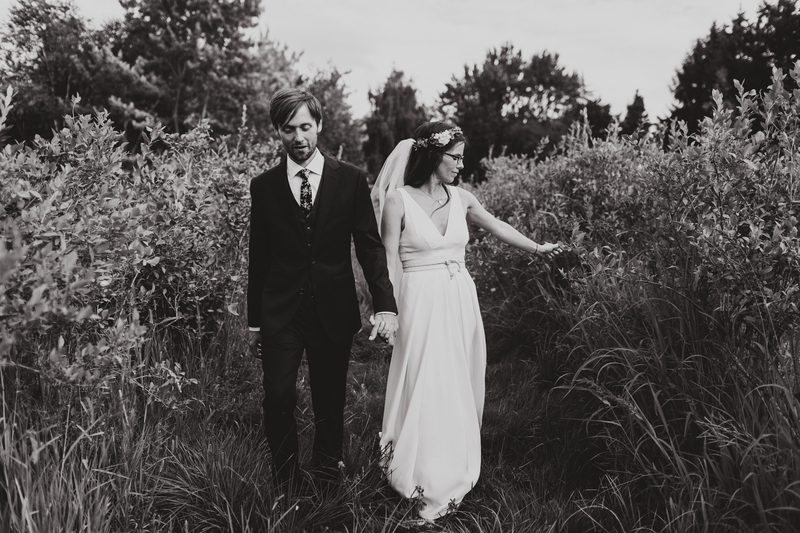 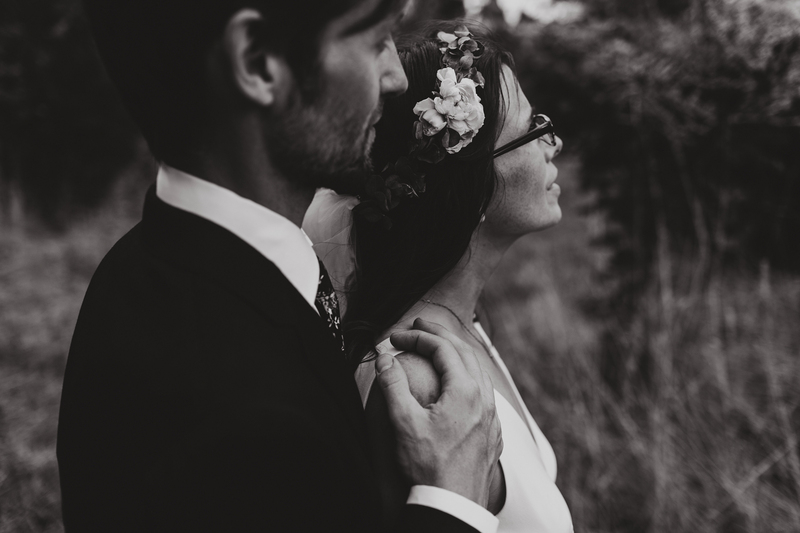 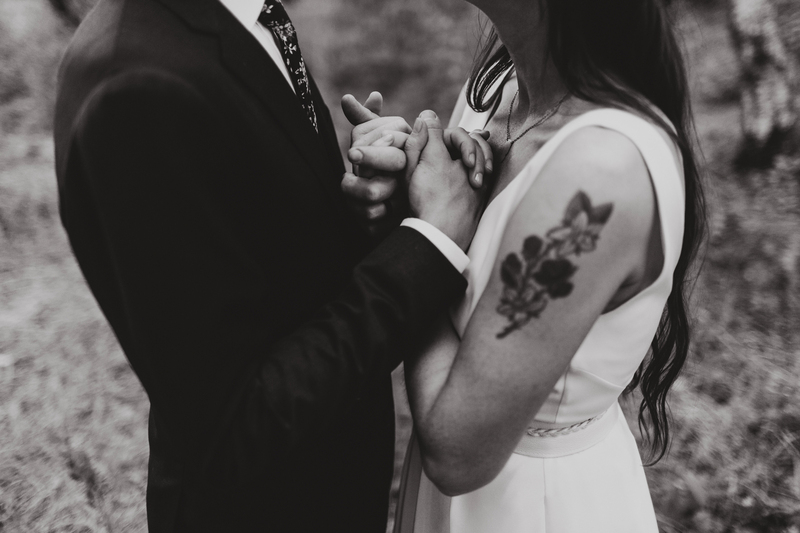 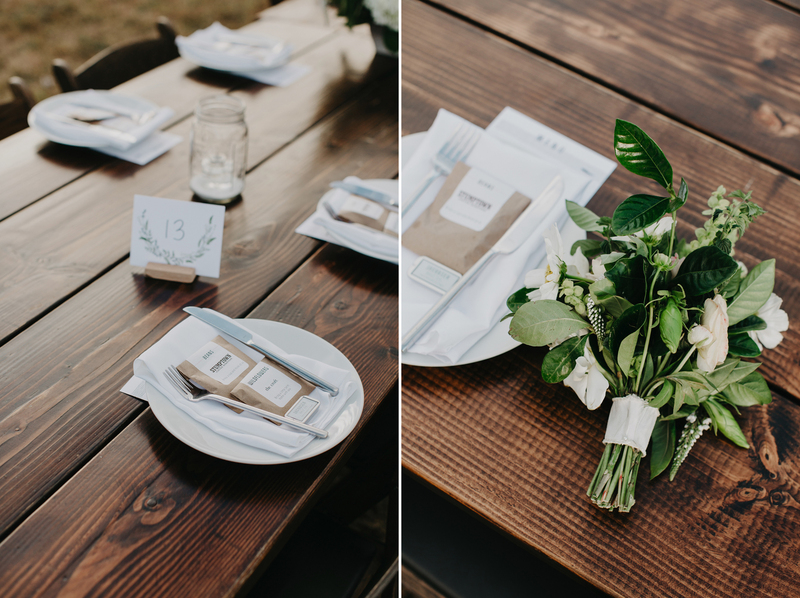 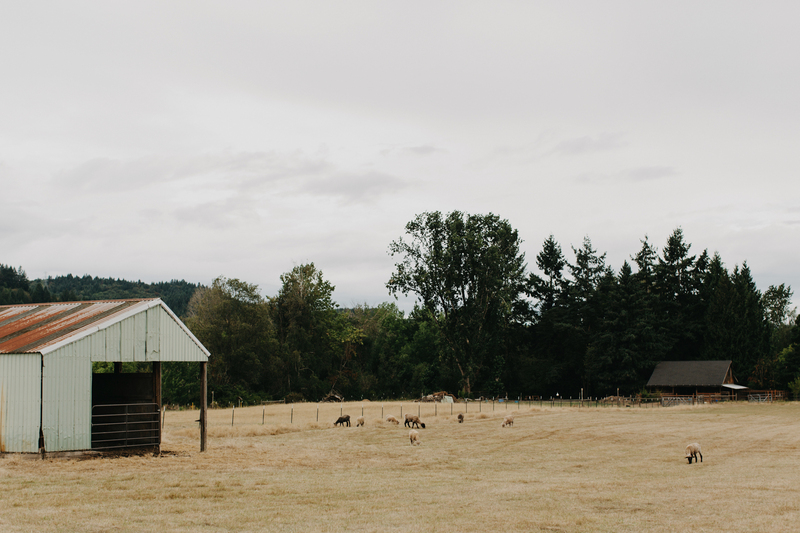 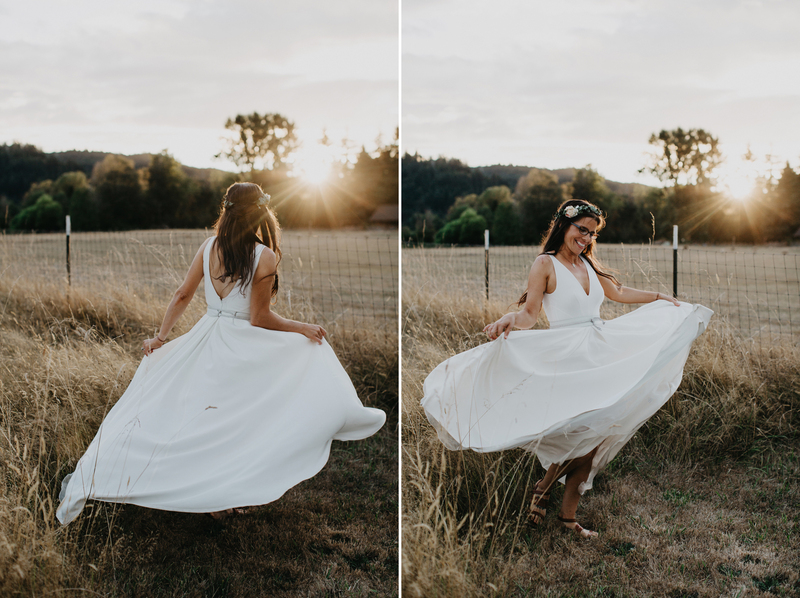 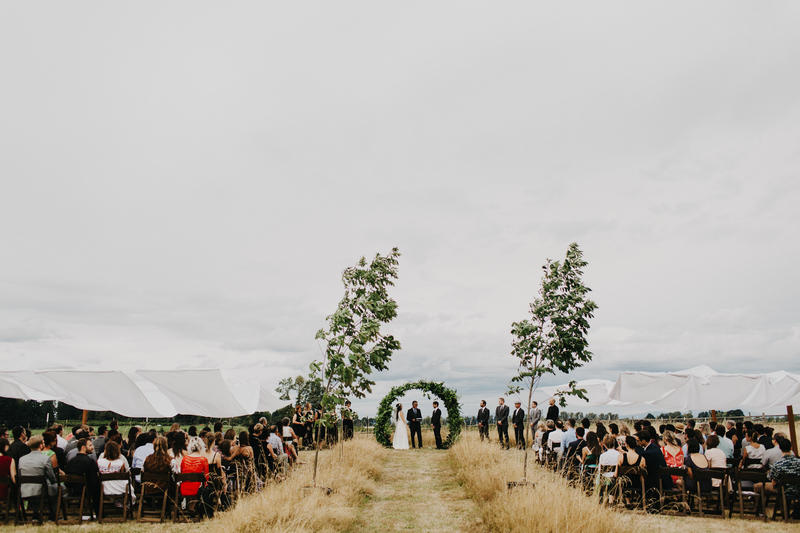 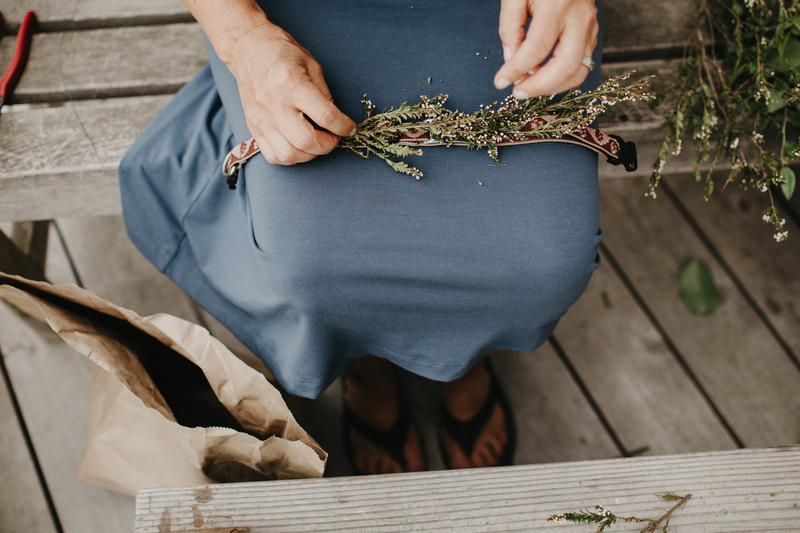 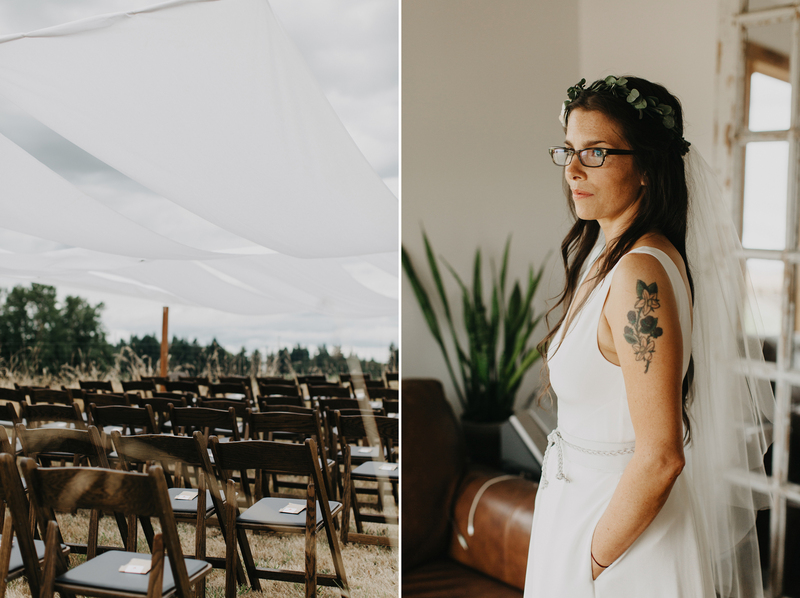 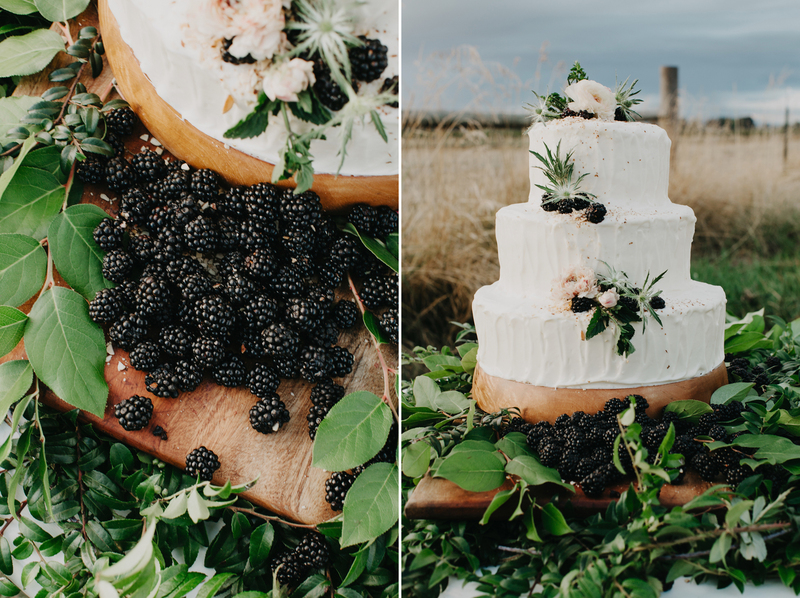 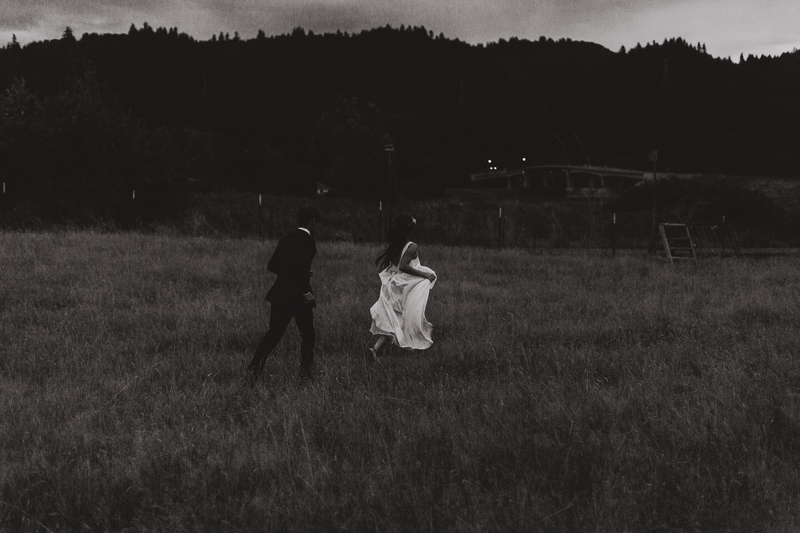 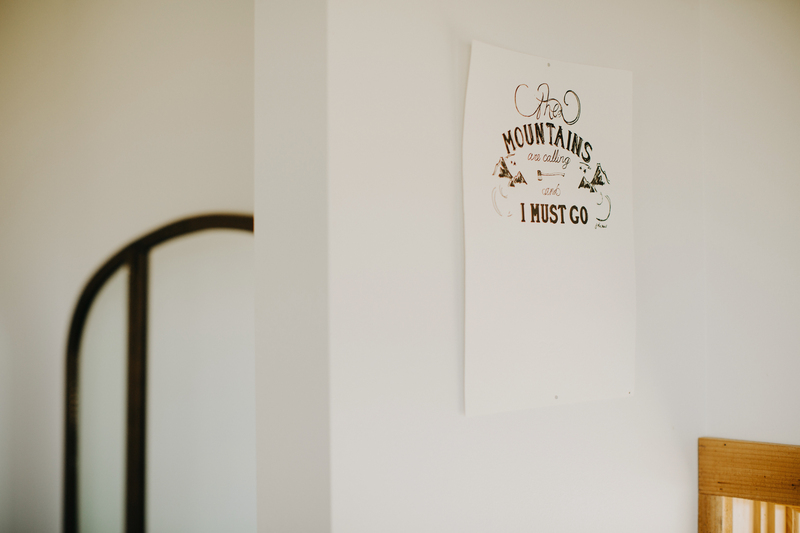 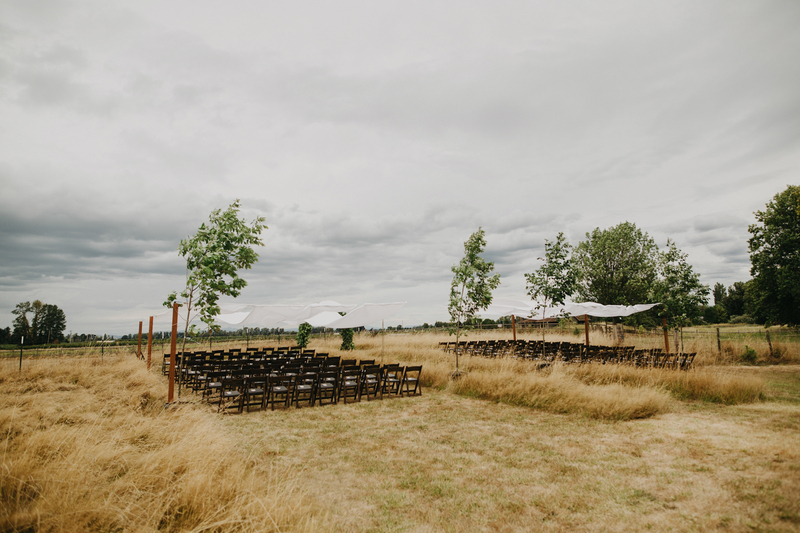 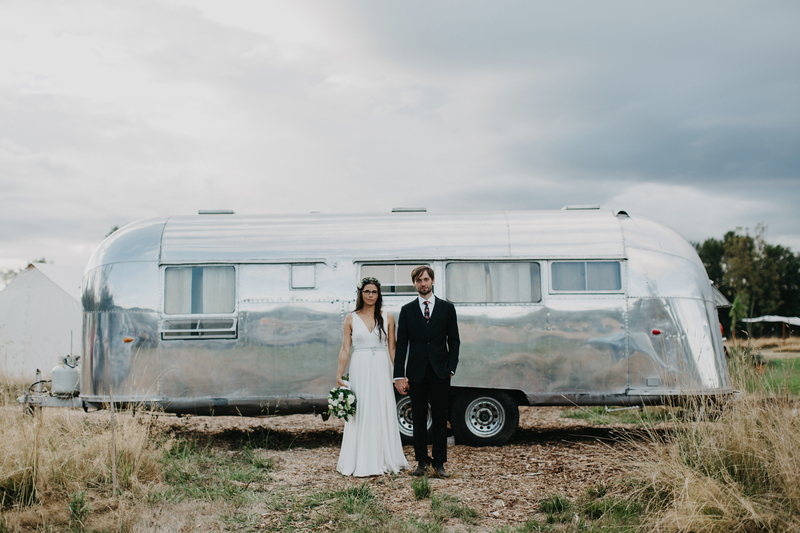 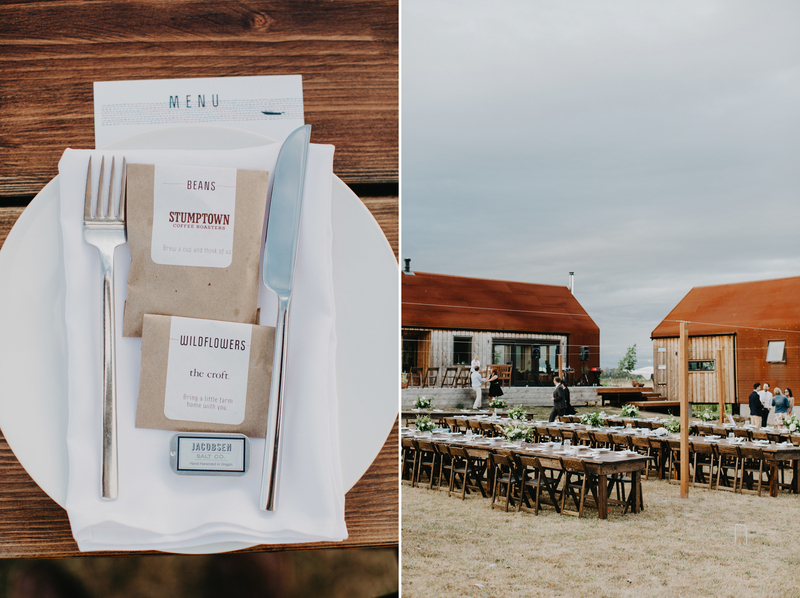 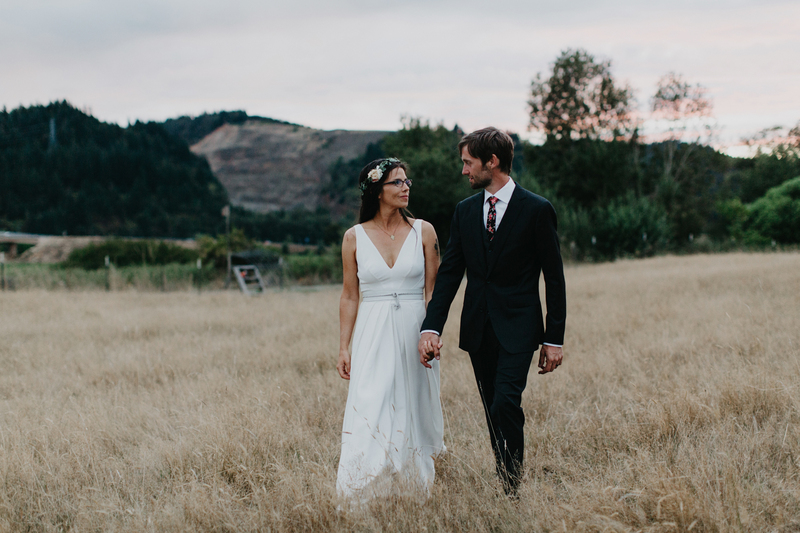 Summer and Patrick’s setting for their Sauvie Island wedding was more than ideal. 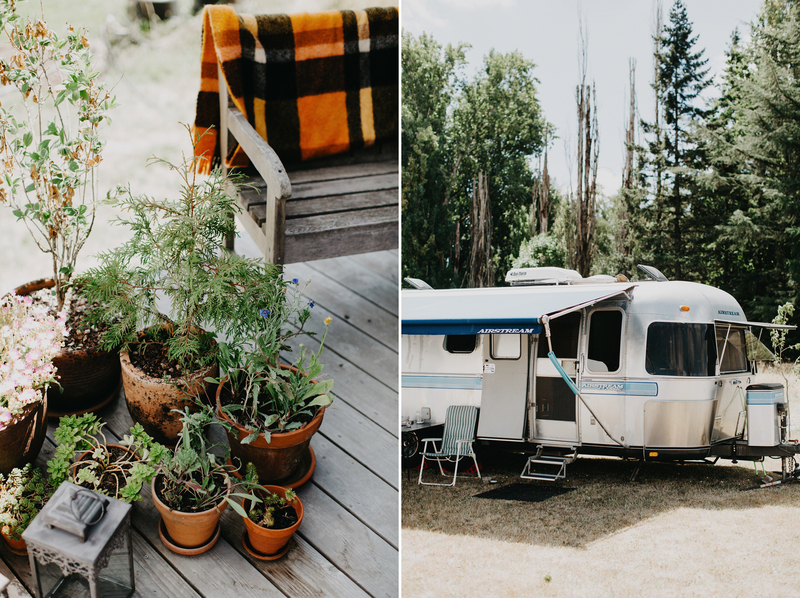 Complete campground vibes in at a farm in Portland. 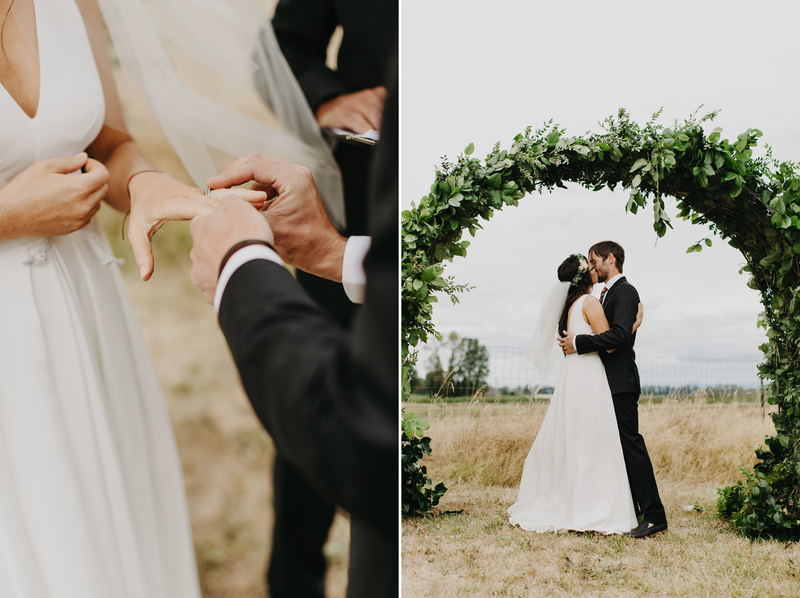 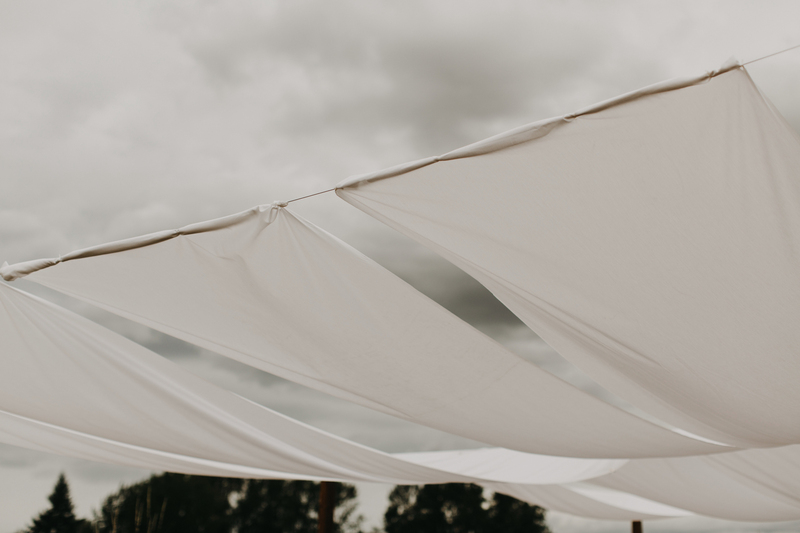 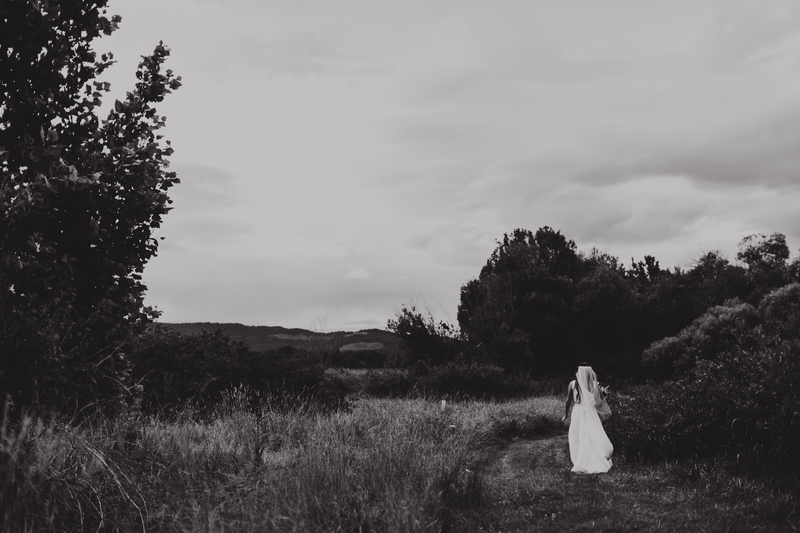 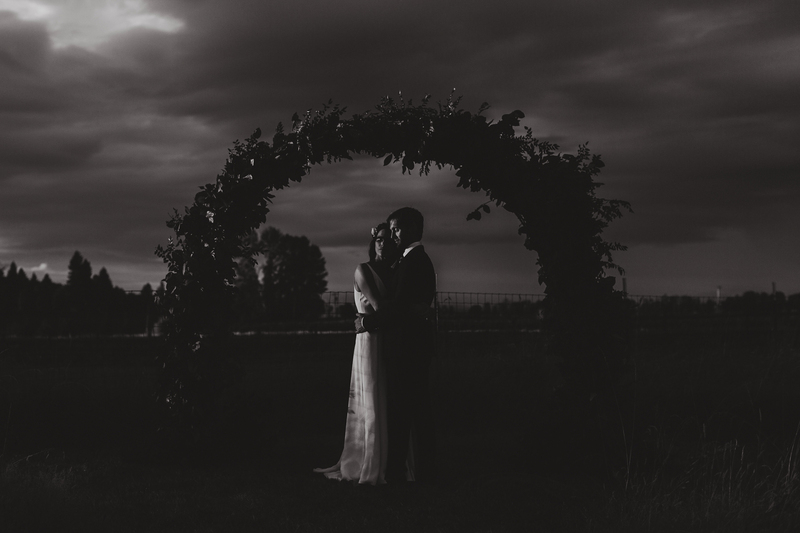 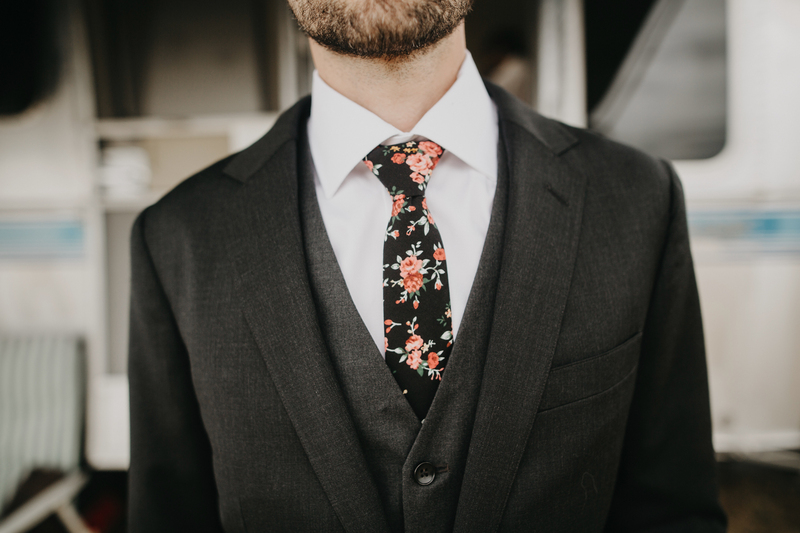 The beautiful PNW cloudy skies served as a beautiful backdrop for most of their day, especially during their sweet ceremony. 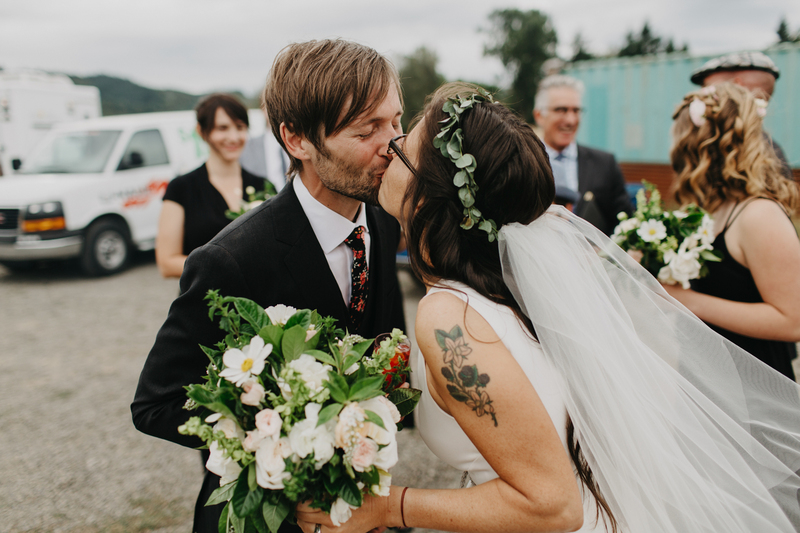 Their wedding was also featured on the rad Green Wedding Shoes. 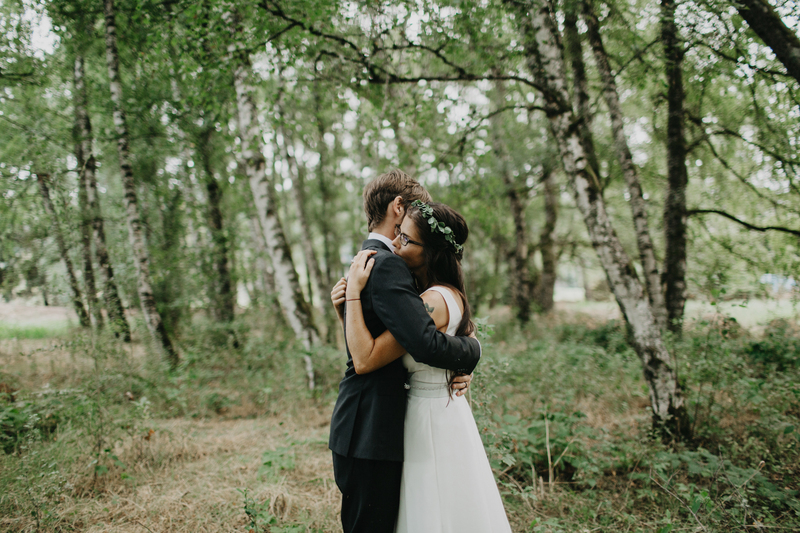 Pop over there to read more about their wedding story.